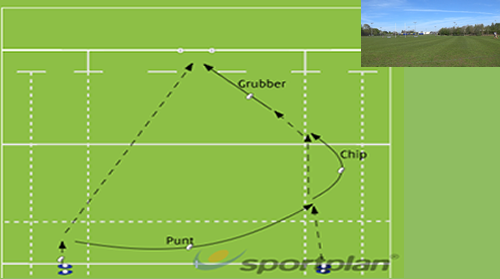 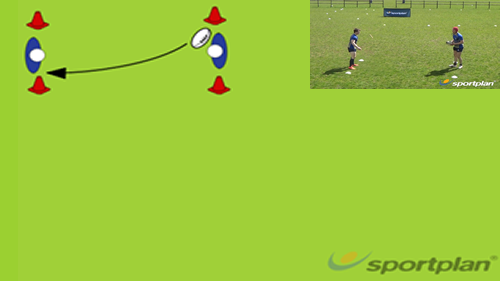 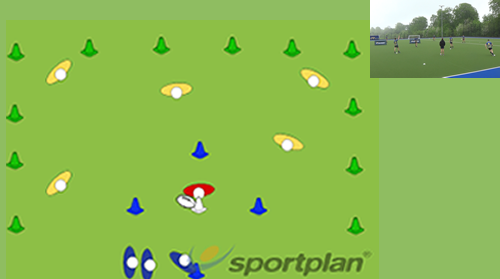 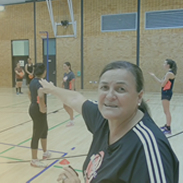 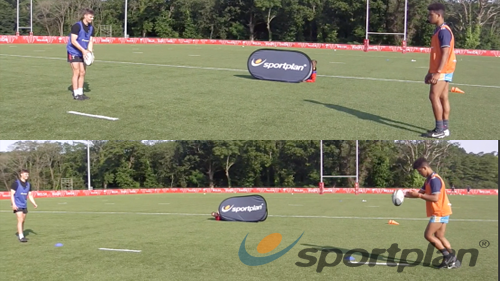 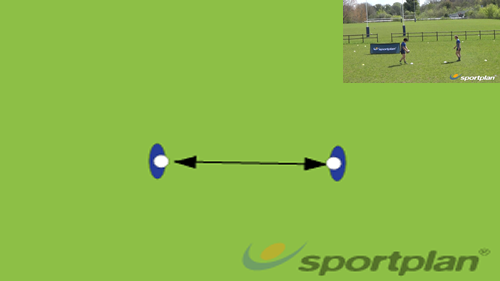 Rugby Drop Kick with Target Kicking The aim of the drill improve accuracy and strike. 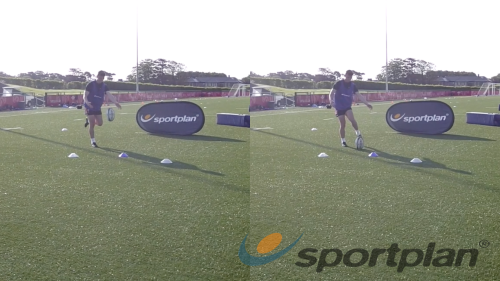 Rugby Static Drop Kick Kicking The aim of the drill is to perfect the hand to foot process. 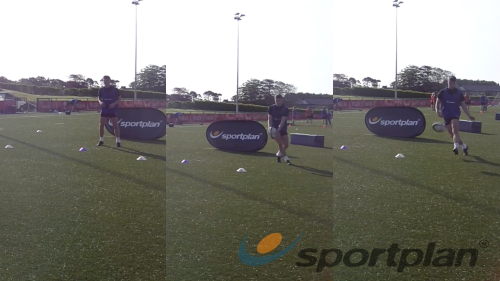 Rugby Single Leg Kick Kicking The aim of the drill is to develop kickers hand to foot drop.